Are you constantly looking for your next adrenaline-packed experience? Seeking another dose of excitement from an adventure with suspense, fun, and danger rolled into one? What if your Christian life were just as thrilling? Jesus said that He came to give us abundant life. 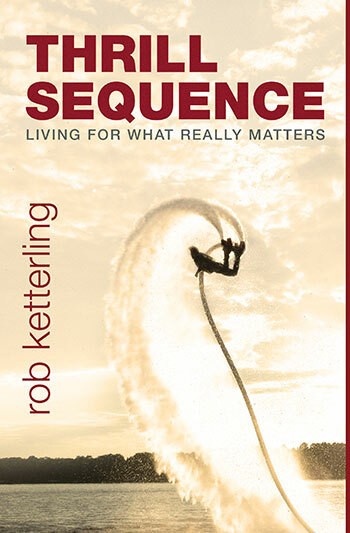 In Thrill Sequence, Rob Ketterling encourages readers to seek adventure in a full-on, reignited faith. He challenges others to discover the excitement in passionately pursuing a life of service and reckless faith. Thrill Sequence demonstrates that intentionally following-Jesus is the ultimate thrill experience.